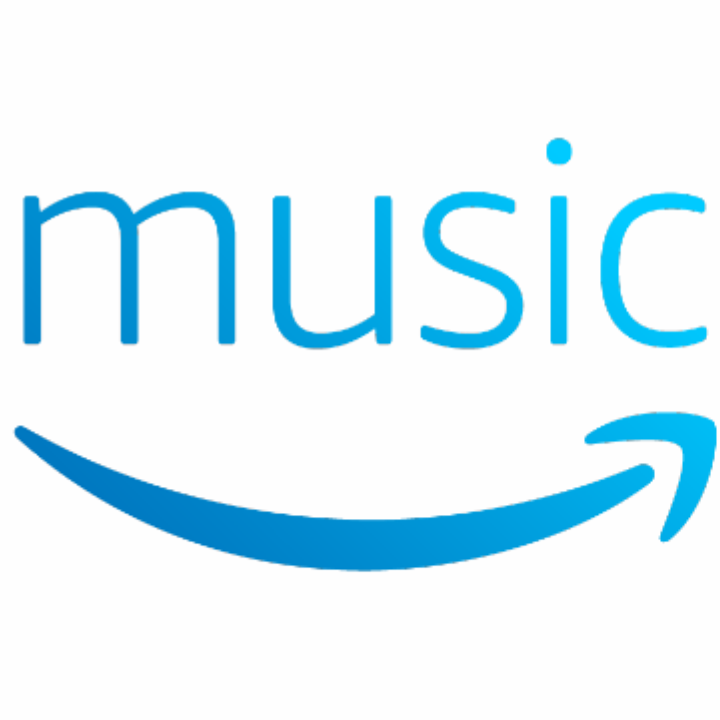 Amazon yesterday announced the Amazon Music Unlimited, its own music streaming service. The new music service is limited to US for now and would be available on Android, iOS, PC and Mac, Amazon tablets, Echo devices and web. The services joins the already crowed music streaming market with Spotify, Apple Music, SoundCloud Go, Pandora, Google Play Music, TiDAL already offering the same service. The pricing of the Amazon Music Unlimited starts at $3.99 per month for users who intend to use it with one Echo device, $7.99 for Amazon Prime users and $9.99 for everyone else which is the same as Spotify and Apple Music. 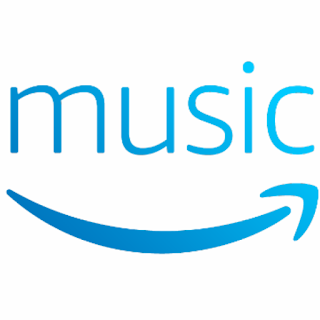 The Amazon Music Unlimited is a much needed upgrade to Amazon's already existing but limited Amazon Music streaming service with a much larger catalog.